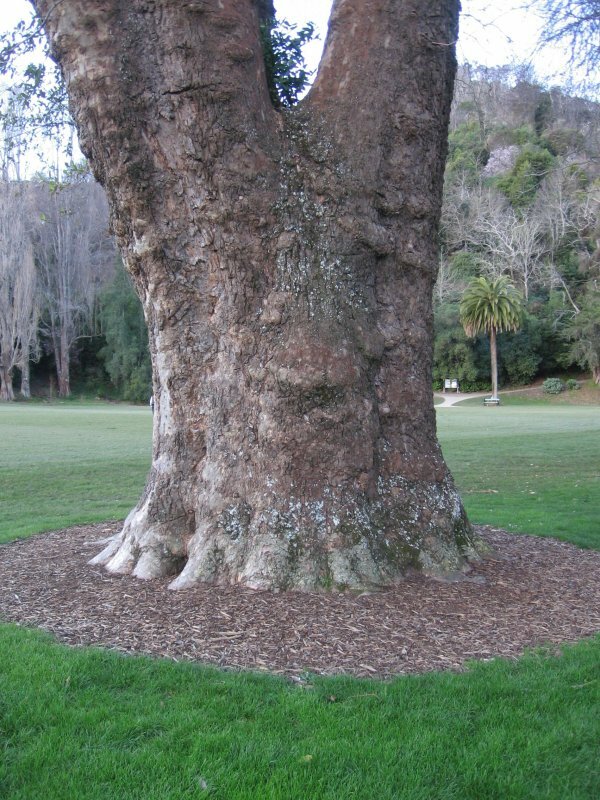 This tree is located on the southern boundary of the Botanics Reserve, the birthplace of New Zealand Rugby. The first game was played here on Saturday 14 May 1870. 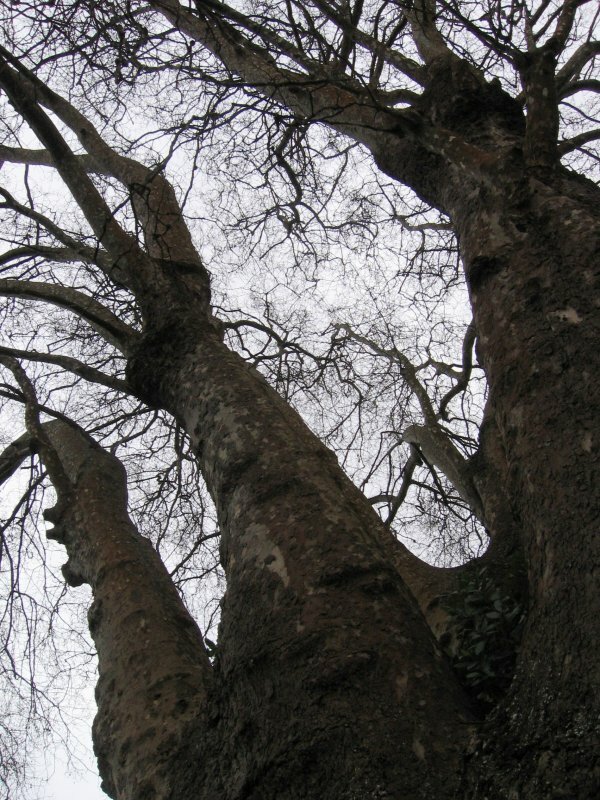 There are five other large London plane trees located around the playing field with this one being the largest. S.W. 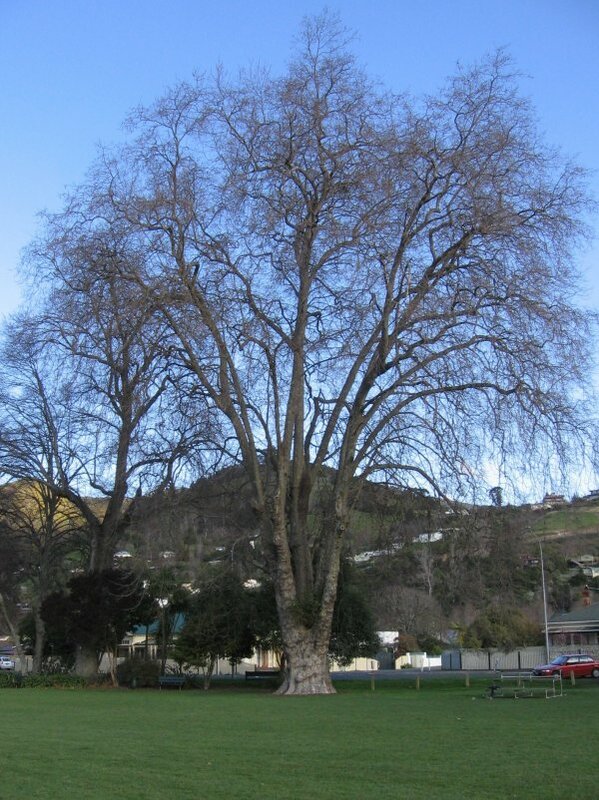 Burstall was led to believe that these trees were Platanus orientalis, in a list of local trees supplied to him, with one being subsequently reported as the tallest in New Zealand. No old P. orientalis are known to have existed in this area. Cadwallader 2011. Ref; 'A Working List of Notable and Historic Trees of the Nelson Province' D.H. Leigh & W.H. Jolliffe, August 1969. New Zealand Forest Service, Forest Research Institute, Forest Mensuration Report No. 21, 1974 (unpublished), pg. 29. 'Great Trees of New Zealand', Burstall & Sale 1984, pg. 264. 19 Sep 2010 Cadwallader, B.G.